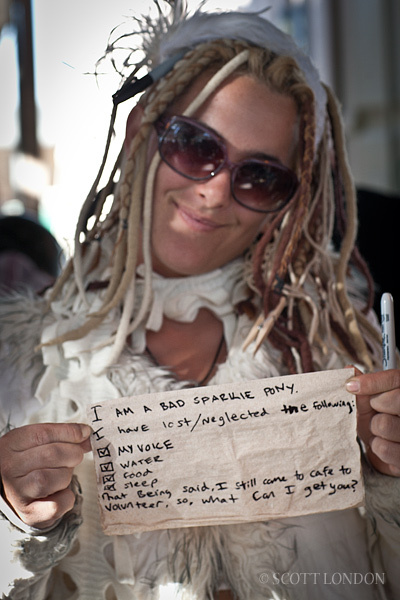 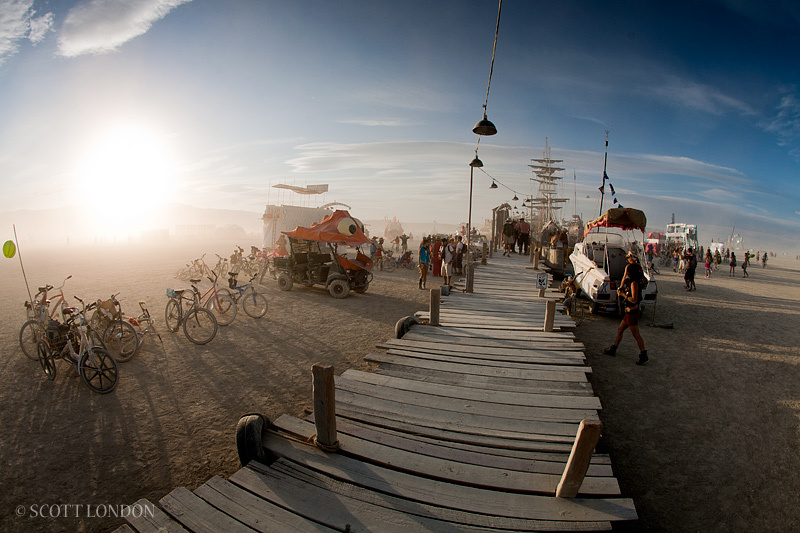 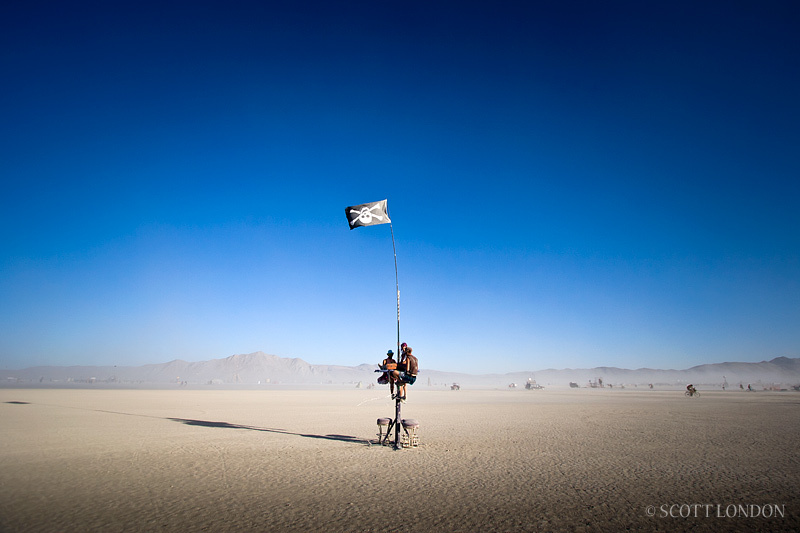 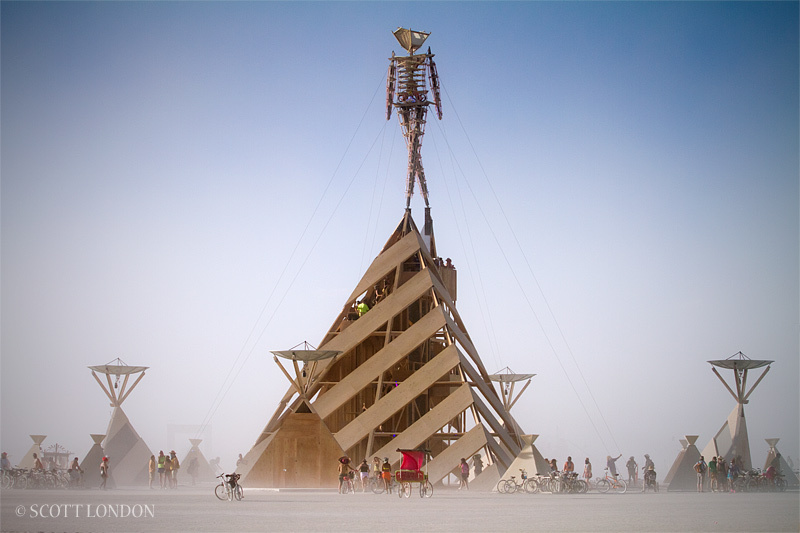 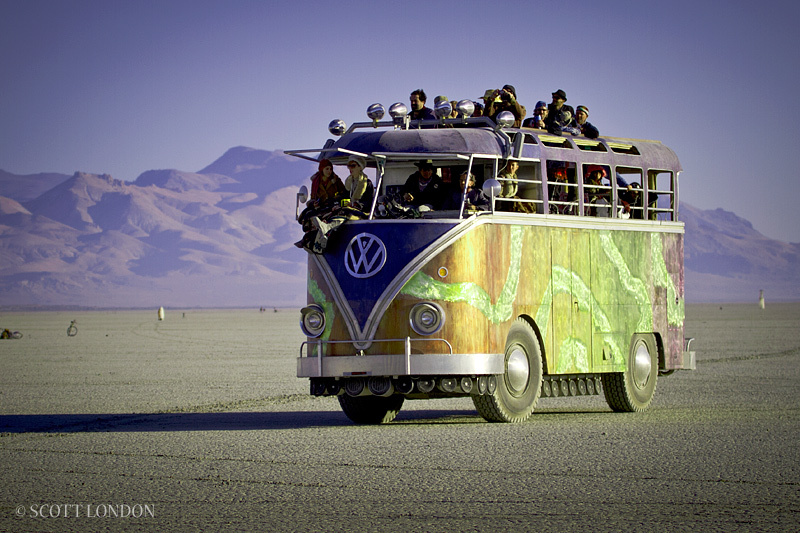 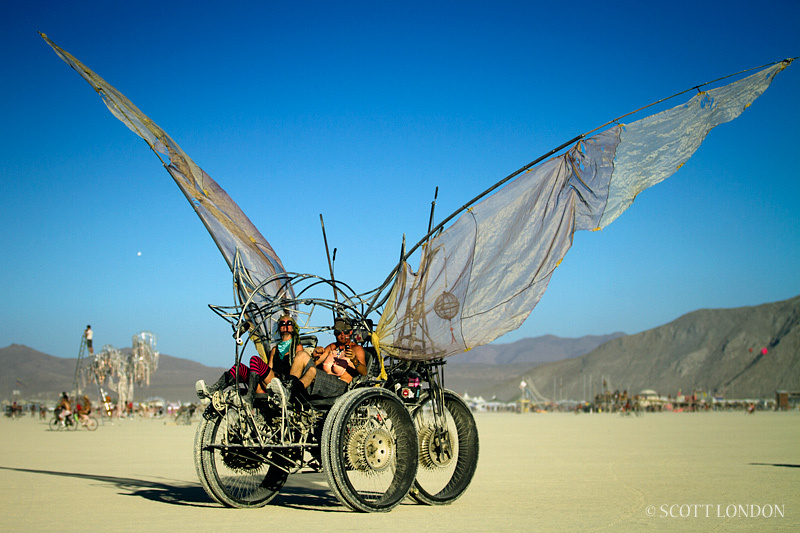 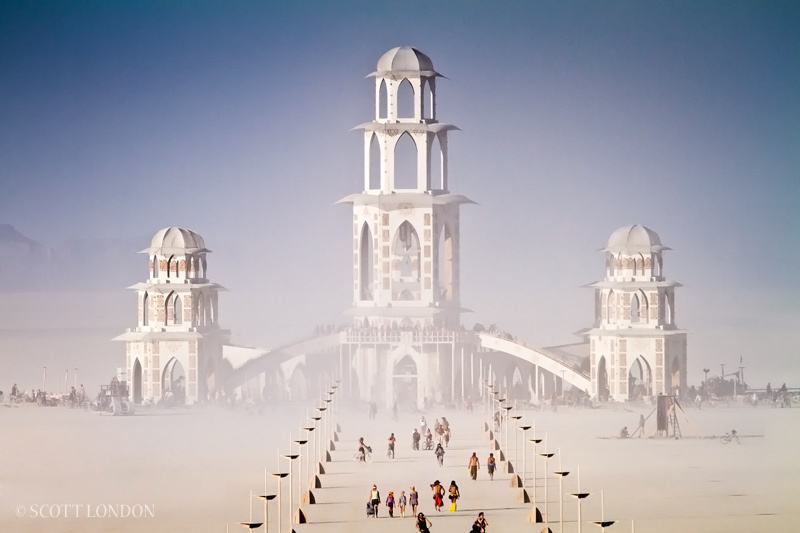 Beautiful images from Scott London from Burning Man 2011. 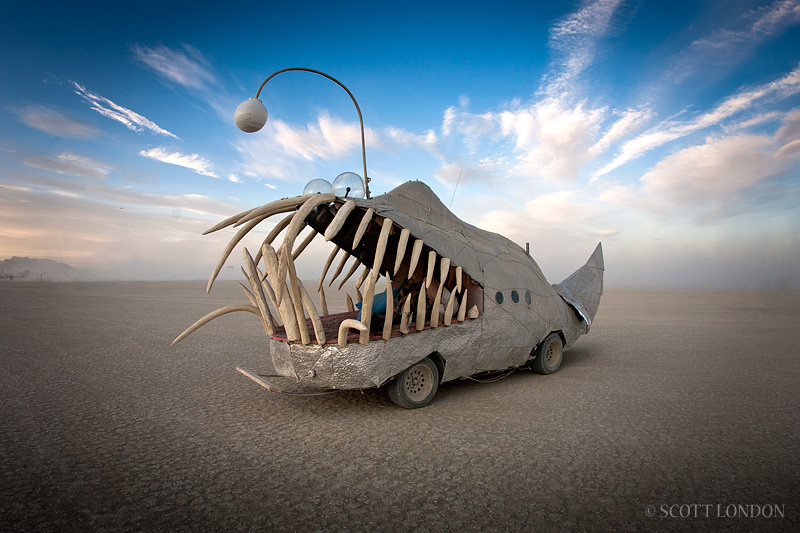 Bizarrely enough, I can picture my extended family here – visualising my Uncle Tommy running around dressed as a drumstick and my Aunt Muffie commanding a Mad Max-esque float. 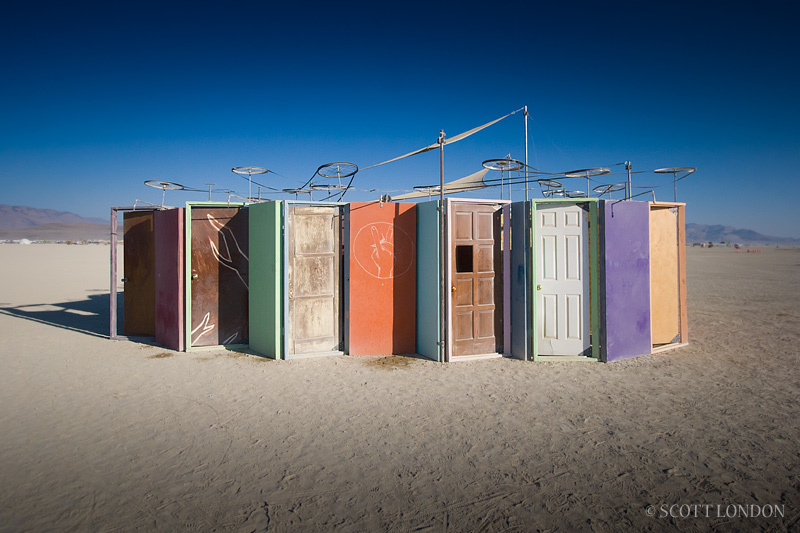 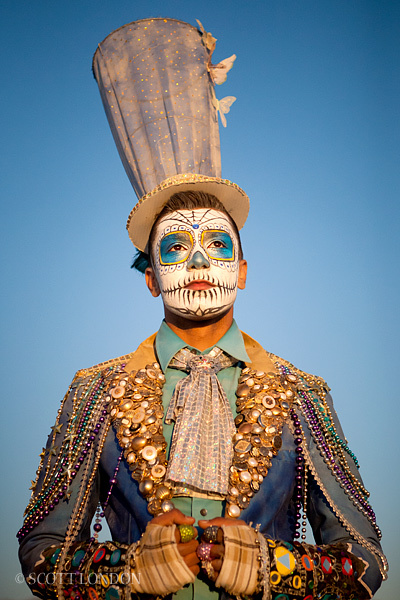 If you like London’s pics, check out his photo essay on the Salton Sea. 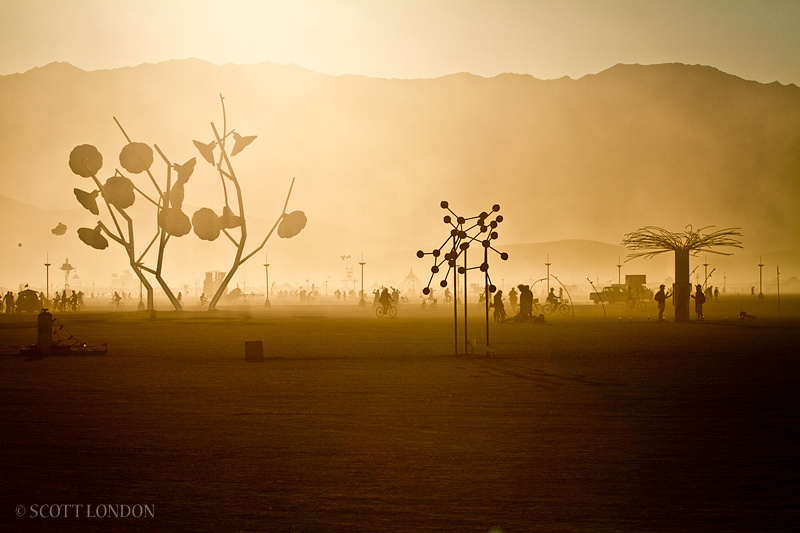 Interesting text, haunting images.